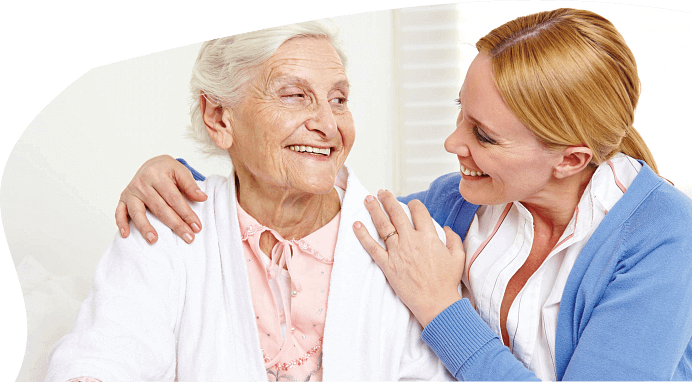 Homecare Resources | Promesa Home Care, Inc.
Promesa Home Care, Inc. hopes to meet you in person soon! Use our online form to set a schedule. Would you like to recommend a friend, a patient or a family member to our services? 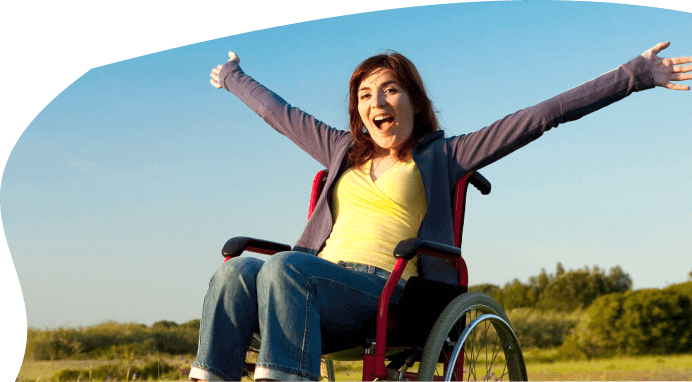 We set the benchmark for other home health agencies to reach. 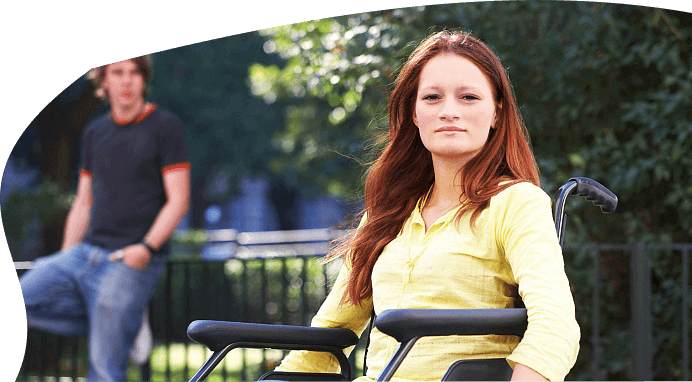 Choosing our home health agency means you’ll get direct and convenient access to the one-on-one care that you or your loved one requires at home.